Fantastic sales people, friendly environment, knowledgeable about the features. Took the time to make sure I was happy! 5 stars all the way!! Schlueter Hyundai Waterloo is your premier destination for everything Hyundai. We work hard to stay a step ahead of other Kitchener and Waterloo car dealerships by giving our customers the highest quality of service, vehicles, and selection possible. From our sublime new vehicle showroom to our used car lot with a carefully chosen cadre of pre-owned vehicles, you'll find there isn't a better place to buy new or used Hyundais in Waterloo or Kitchener, Ontario. We're Waterloo's trusted source for great prices on the new Hyundai Santa Fe, Tucson, Elantra, Sonata, Accent, and Genesis. Why make us your Waterloo Hyundai dealers of choice? We have the full lineup of Hyundai's award-winning new vehicles, and our experienced sales team is ready to show you through one of Waterloo's best selections of new and used cars. We believe that there's more to keeping our customers happy than just selling them a great vehicle. Schlueter Hyundai will be with you every step of the way from your first oil change to trading in your vehicle for a new model. If you’re already a Hyundai owner, take advantage of our great prices on parts and Hyundai service and let us take care all of your maintenance, mechanical repair, and warranty needs. 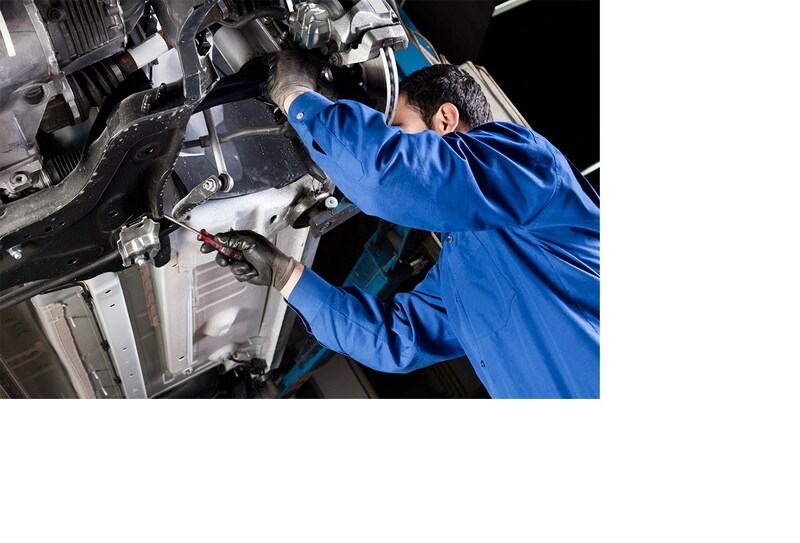 Our Hyundai mechanics have gone through rigorous manufacturer training and are capable of working on every make and model-not just Hyundai vehicles. From engine repair to Hyundai warranty approved oil changes, we are your trusted source for Hyundai service in Waterloo and Kitchener, Ontario.